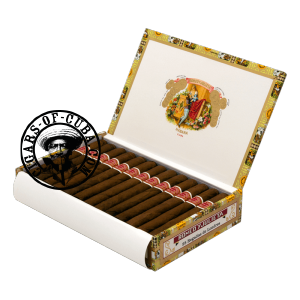 A typical Romeo medium bodied smoke for this small, but very consistent cigar. A great value smoke for the price. Everyone should have a few of these tucked away in the back of the humidor. Look out for an upturn in power in the final part of the final phase of the cigar.